On stage, Off-Broadway, Mr. Lo Bianco won an Obie Award for Best Actor in Jonathan Reynold’s Yanks-3, Detroit-0, Top of the 7th. 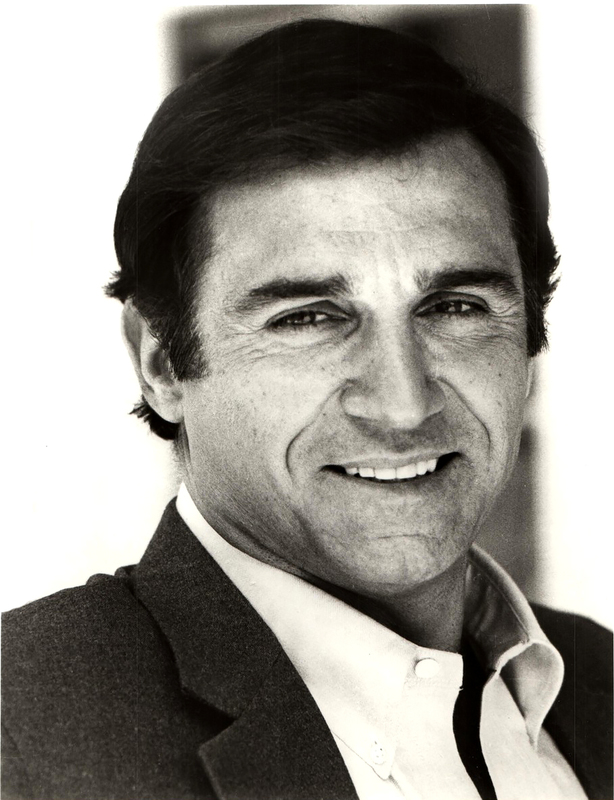 Following his memorable performance as Eddie Carbone in Arthur Miller’s A View from the Bridge on Broadway, he was nominated for the Tony Award for Best Actor, and won the Outer Critics Circle Award. He also received an Emmy Award for Hizzoner! The Life of Fiorello La Guardia. Tony won 2 Emmys for his work on the video honoring veterans: Just A Common Soldier. This video has received over 23.5 million views. Mr. Lo Bianco served as the National Spokesperson for the Order Sons of Italy. His many humanitarian efforts have earned multiple awards, including the Eleanora Duse Award for Outstanding Contribution to the Performing Arts; Man of the Year for Outstanding Contributions to the Italian-American Community from the Police Society of New Jersey; a Man of the Year Award from the State of New Jersey Senate; a Lifetime Entertainment Award from the Columbus Day Parade Committee; the 1997 Golden Lion Award; and the Humanitarian Award of the Boys' Town of Italy, and the Ellis Island Medal of honor. He is a member of the Italian American National Hall of Fame and just this year received the Louis Prima Arts and Entertainment Award. Tony is now married to the love of his life, the beautiful and talented Alyse who works with him on his film, video and stage productions.